Home / Uncategorized / How has growth is emigration by region changed? 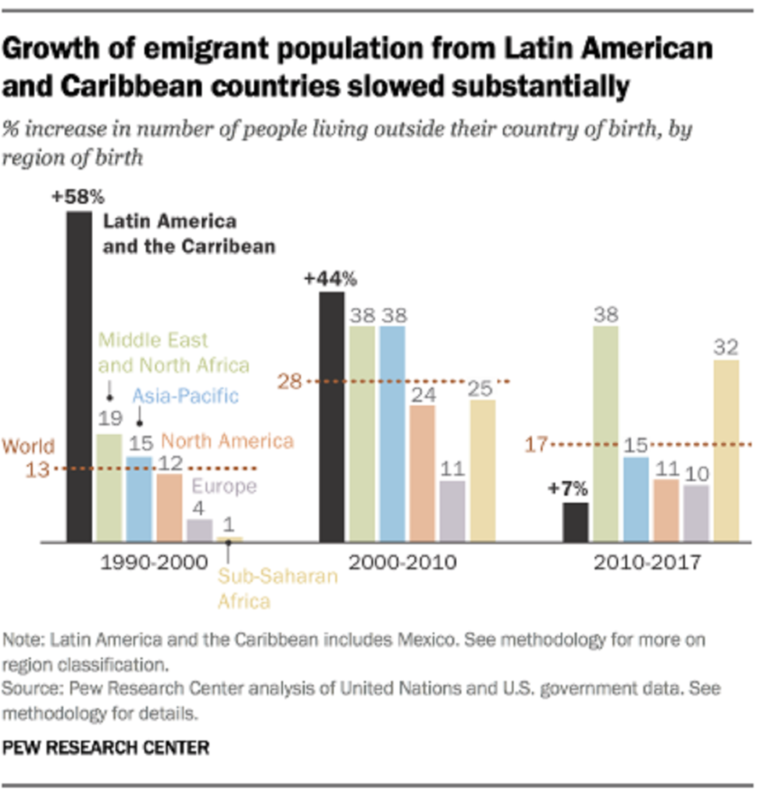 Even though the percentage growth of the emigrant population from Latin American-Caribbean nations has slowed, the region is still a large source of emigrants. About 37 million people from the region lived outside their country of birth in 2017, up from 35 million in 2010 and accounting for nearly 15% of the world’s more than 250 million international migrants in 2017. The Asia-Pacific region is the source of the world’s largest emigrant population (85 million), as well as the largest share of the global total (33%). 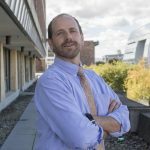 The article includes three other charts, a table of data, and a methodology section with sources. Previous Where will our electricity come from in next two years? Next How has the U.S. annual temperature changed?